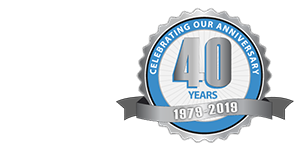 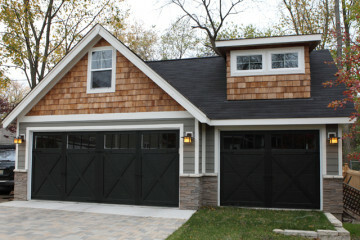 Blue Sky Builders was started in 1979 as a quality custom garage builder that could provide exceptional service. 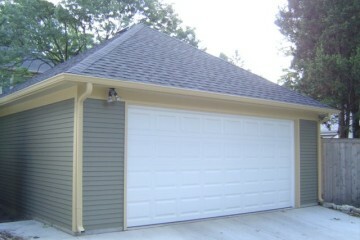 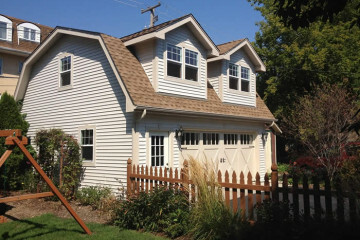 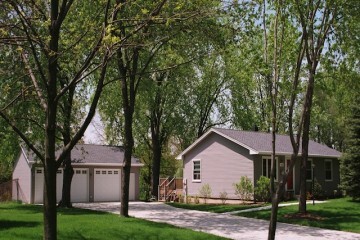 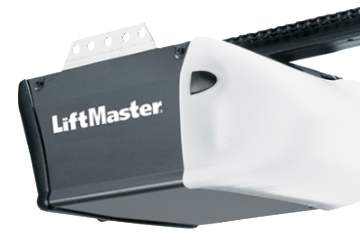 Blue Sky Builders services and installs quality garage doors, openers, and parts for your garage. 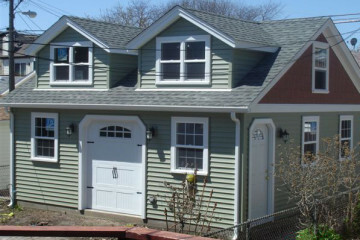 Blue Sky Builders can remodel your entire garage, remove and replace your garage/homes siding, and part or all of your garage/homes roof. 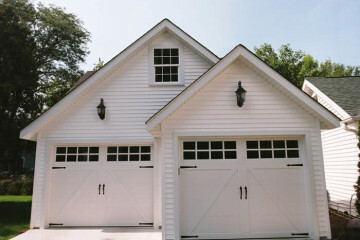 Blue Sky Builders offers secure steel entry door systems for your house and garage.